Grade 1 Pure Titanium, average strength and high ducility – good weldability can be used in heat exchangers. Grade 2 This pure titanium is most common. The best combination of strength, ducility and weldability. – general engineering quality used for fasteners and turned parts. Grade 3 High strength Titanium. Can be used in spring manufacturing. Ti6al4v Grade 5 The most manufactured Titanium Alloy. Very high strength. Excellent resistance to elevated temperatures. Aerospace industry and subsea applications. 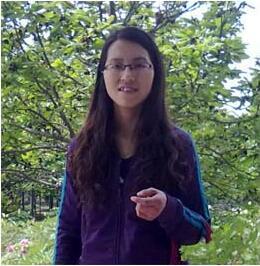 We can also according to the drawing processing. Standard	 ANSI B16.5, ANSI B16.47 etc. Civil Engineering and petrochemical equ ipment. 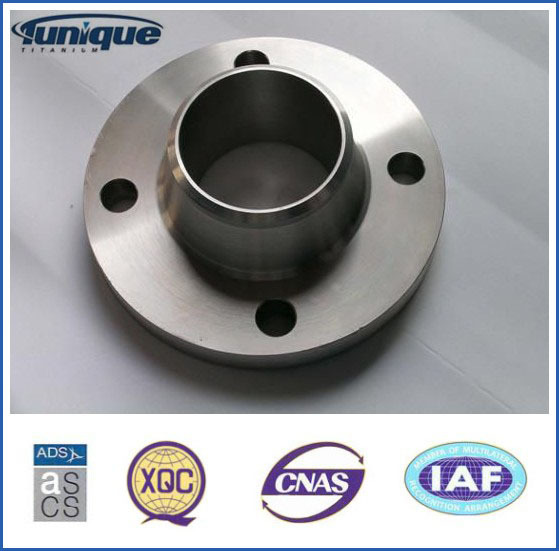 Due to the excellent corrosion resistance of titanium material, the pure Titanium Flange is much used for connecting the tube ends of the petrochemical project. It is also useful in equipment exit and entrance to connect the two devices. Titanium alloy has the characteristics of light weight, high strength and good corrosion resistance, so titanium alloy flange is often used in oil drilling, marine engineering, machinery and equipment manufacturing industry in the key pressure parts of the connection. 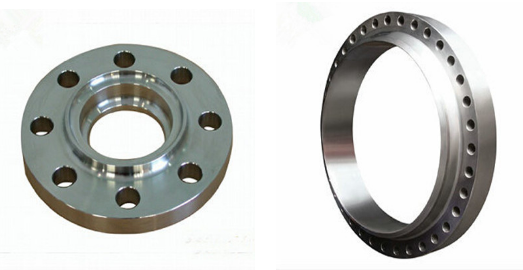 MTCO has rich experience in forging and machining, which makes our titanium flange products kept good quality. At the same time, to meet the specific requirements of customers, we also produce titanium flange according to customer drawings. Looking for ideal Titanium Welded Flange Manufacturer & supplier ? We have a wide selection at great prices to help you get creative. All the Titanium Welded Flange on Sale are quality guaranteed. We are China Origin Factory of High Pressure Titanium Flange. If you have any question, please feel free to contact us.